This morning, the crushing production line of 200-250 tons exported to Poland has been delivered on time. 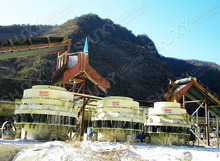 This production line mainly includes vibrating feeder, jaw crusher, vibrating screen with their steel frame structure. A month ago, the polish customers came to China to inspect several potential factories, and finally chose Shunky after comparison.Due to the particularity of the customer’s plant, our technical engineers provide the solution for the customers on the spot according to the requirements of the customer, which minimizes the cost of use and improves the efficiency of the whole production line. 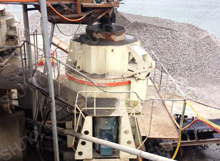 Up to now, Shanghai Shunky has designed and installed production lines of 50TPH, 100TPH and 150TPH in Poland and other areas.The export of 200 to 250 tons of crushing production line, on behalf of Shanghai Shunky design and development of the crushing production line has been recognized by more foreign customers, and has an unusual significance for the development of overseas markets. 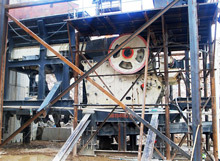 Prev Article：Impact Crusher of Shanghai ShunkyIs Praised By Customers For Many Years.